As for North Korea, just go to any news outlet and that’s the first thing you’ll see, usually with a stock image of Kim Jong un laughing while his men cheer him on. How will the episode deal with North Korea? I think of Dennis Rodman and all the recent saber rattling with nuke tests and missile launches. If the kids end up in North Korea, what if they become manjokcho? I've cracked the code. Maybe. Probably not. CRAIG WHAT IF THE ASIAN GIRLS JUST PUT US TOGETHER TO DISTRACT PEOPLE FROM THEIR NUCLEAR PROGRAM?? Maybe Heidi Turner will play a part in this episode. Oh boy, fidget spinner is ruling even over South Park . That Tweek scene in preview got me laughed. I am so looking forward for the episode. 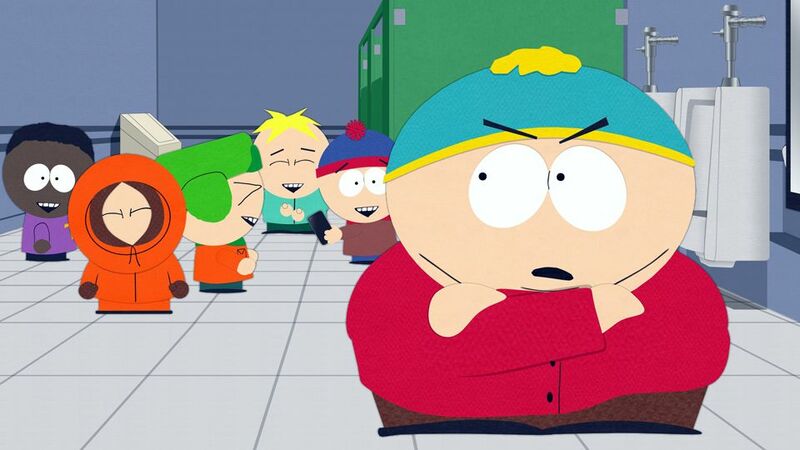 It's South Park , so it's very possible for it to happen. That would be very hilarious. Oh god, I bet Creek fans are wetting themselves now. The TweekXcraig episode was pretty fun mostly because even they knew they weren't gay and their 'relationship' was all for show. But I never got the hype of them as a couple so I'm a bit nervous what M&T will do with them this week because no matter what, Creek fans will be all over it. Well this looks promising. Hopefully we'll get some great Tweek moments out of this. 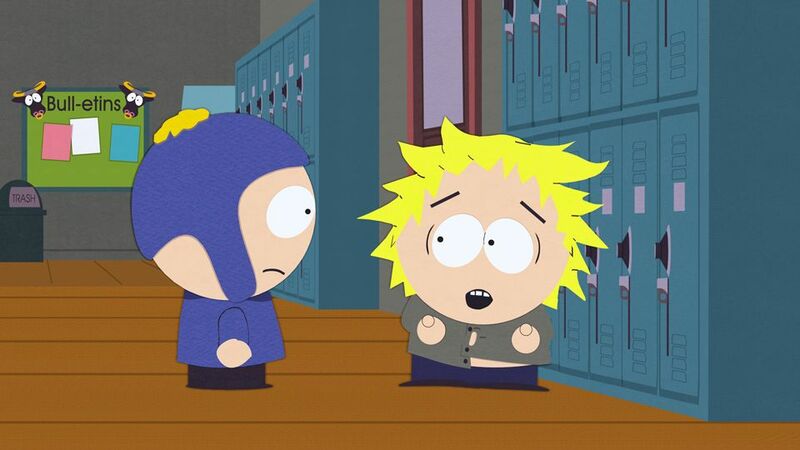 Clearly Tweek is freaking out about NK and it puts pressure on Craig. How it'll unfold from there is anyone's guess. Maybe fidget spinners are a NK plot? ETA: Aww, looks like my sig pic is finally dead. Let me guess, you want to see him get back together with a certain girl he's in love with. Correct?